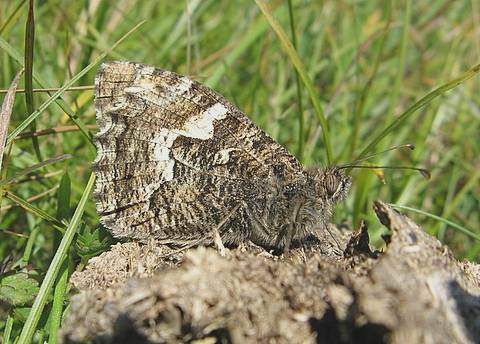 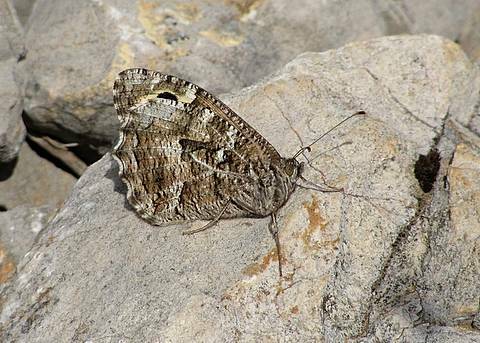 The Grayling is a lovely species which appears to be in decline and becoming rather local in many areas. 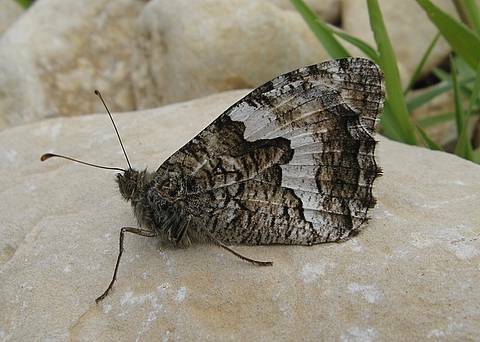 It has a rather strange distributional pattern in that whilst it appears well adapted to the hot, dry conditions of Provence, in its northern range it is often restricted to the coast. 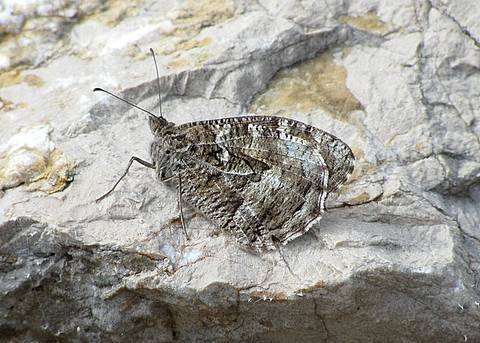 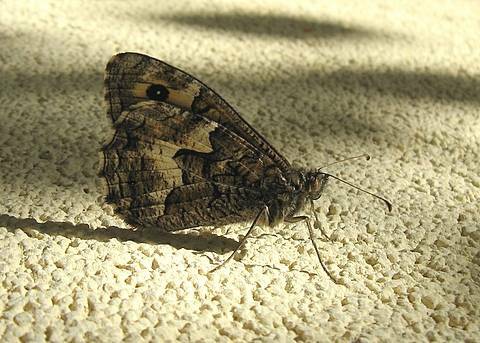 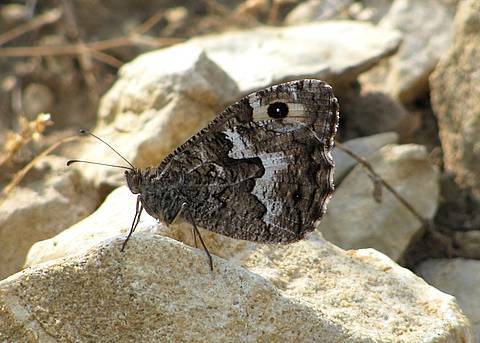 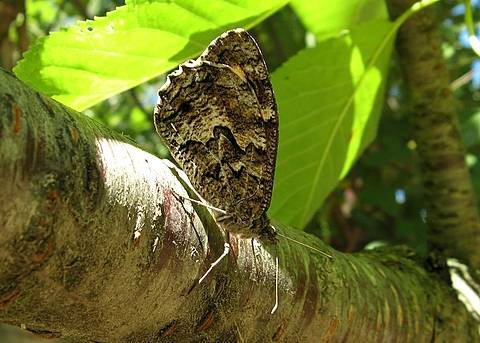 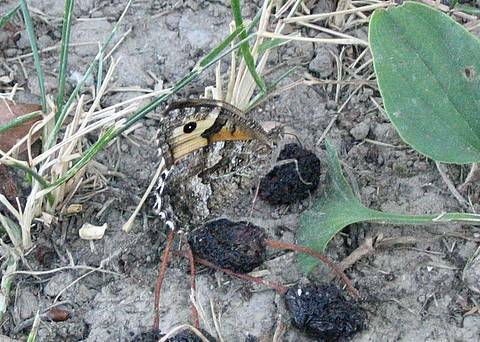 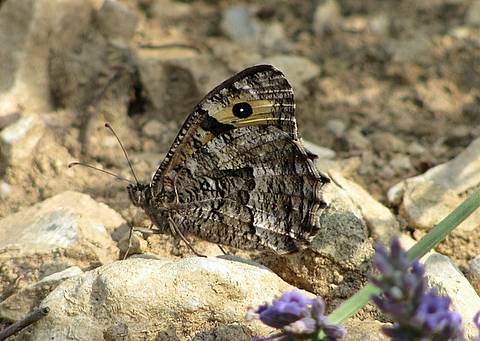 Like other grayling species it shares its time between nectaring on flowers such as lavender and buddleia, sipping juice from rotting fruit such as cherries and resting in perfect camouflage on tree trunks and branches. 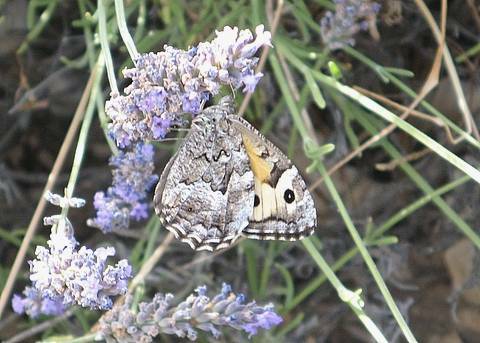 I love this butterfly; it's one of my favourites.